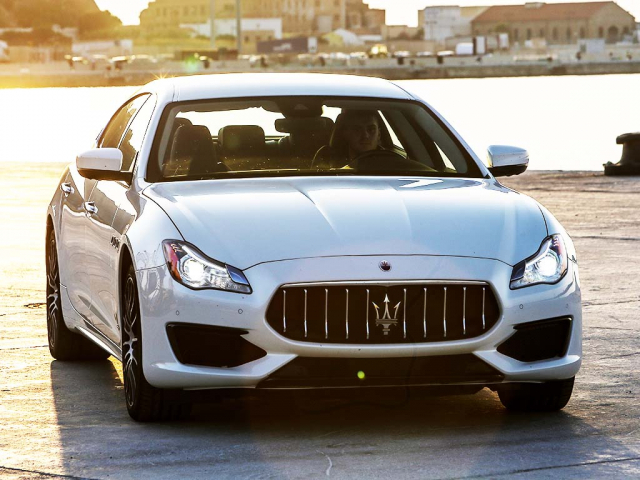 Known for being one of the most prestigious and revered Italian sports car manufacturer in the world, Maserati offer a range of stylish vehicles for a discerning driver. 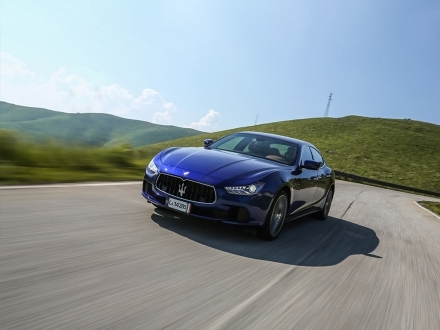 Now Maserati have entered the more mainstream market with the introduction of the Ghibli 4 door coupe and the large Levante SUV. 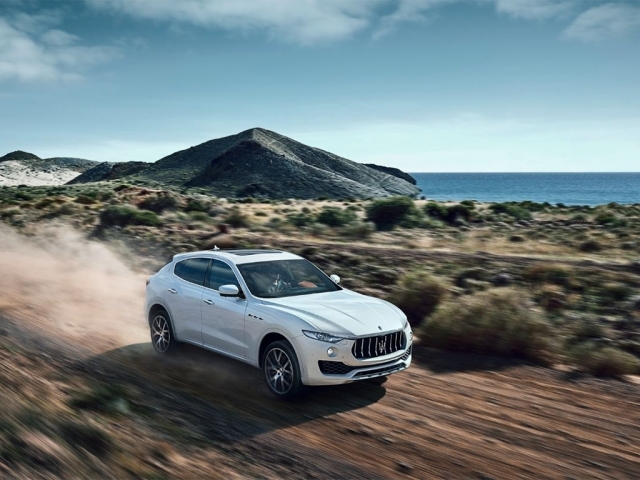 Thanks to some fantastic deals MW Vehicle Contracts can offer. You may be surprised how affordable these vehicles can be on contract hire or personal contract hire. Give us a call on 0116 259 9548 or click the enquire button on the car of your dreams. Currently showing 5 models of 5.